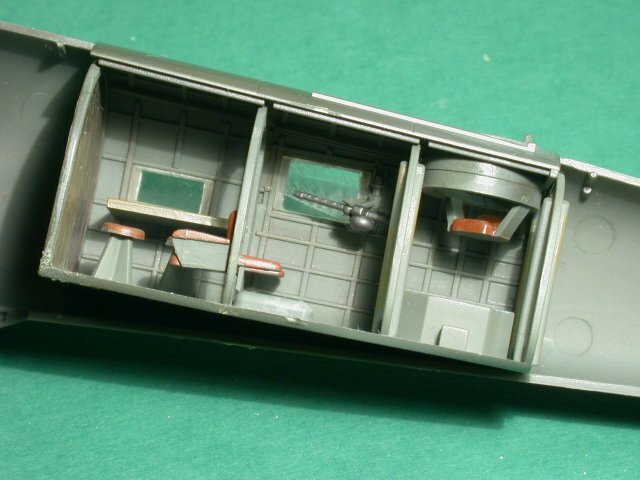 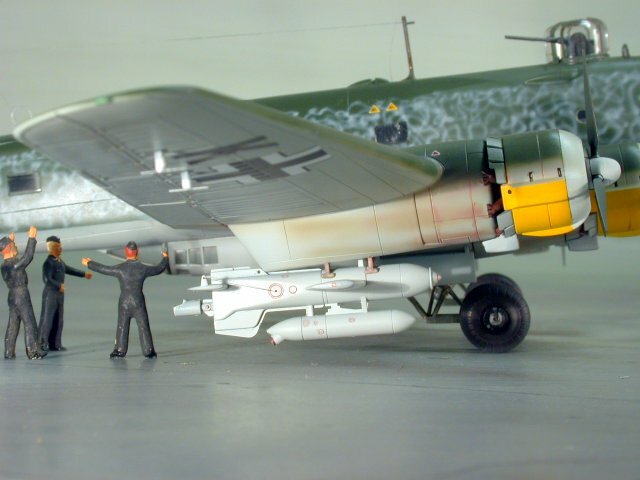 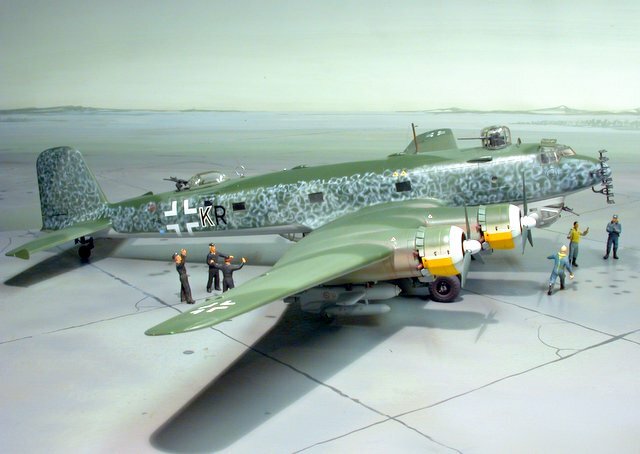 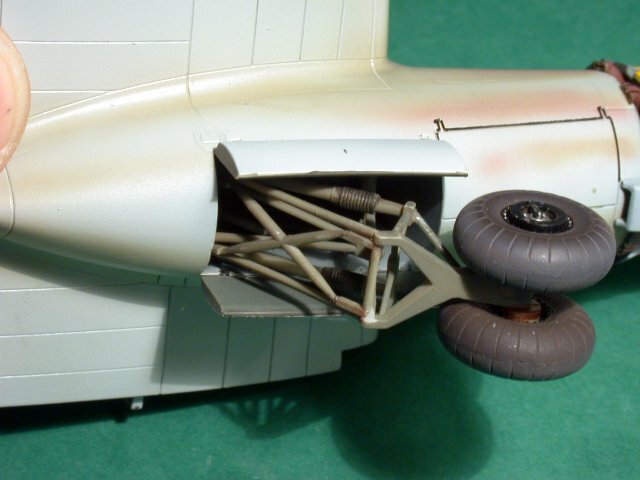 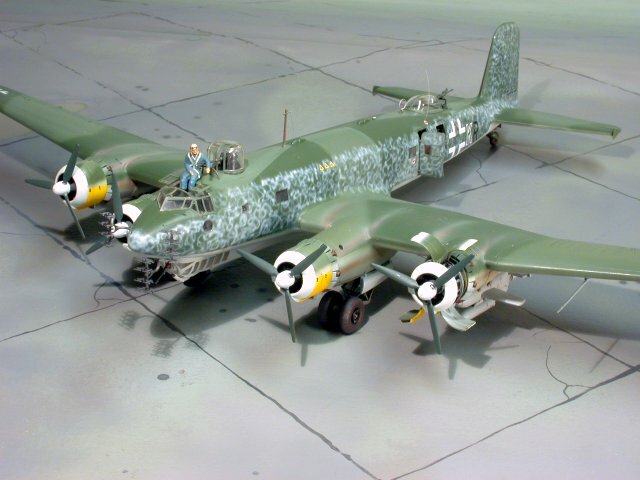 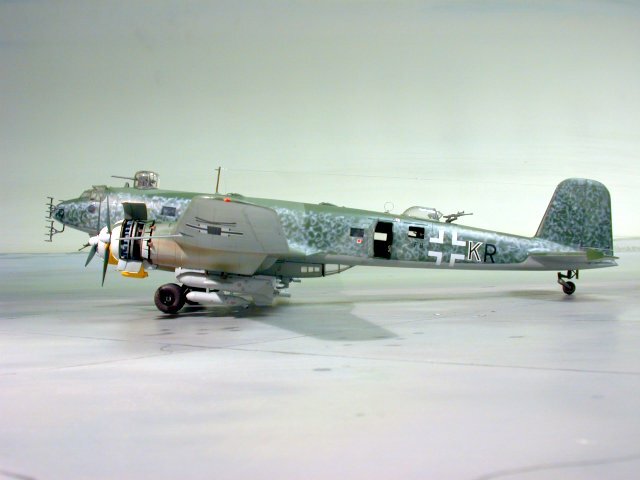 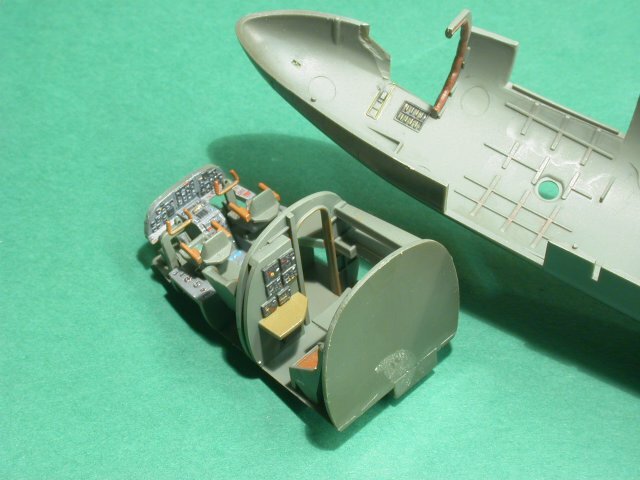 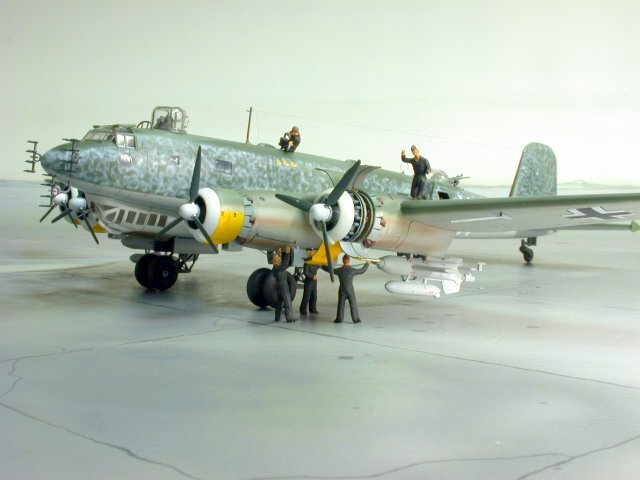 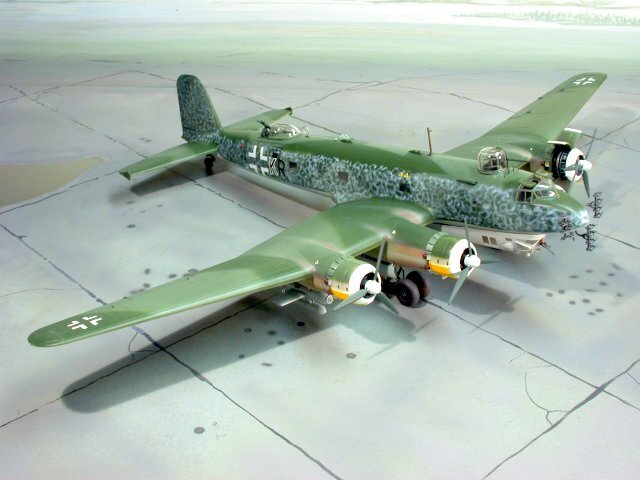 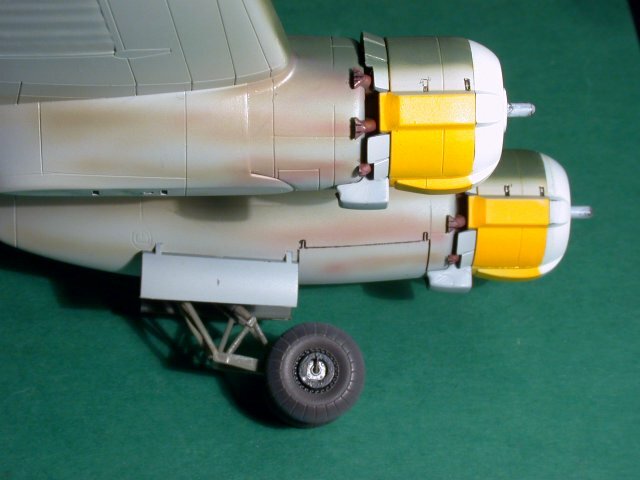 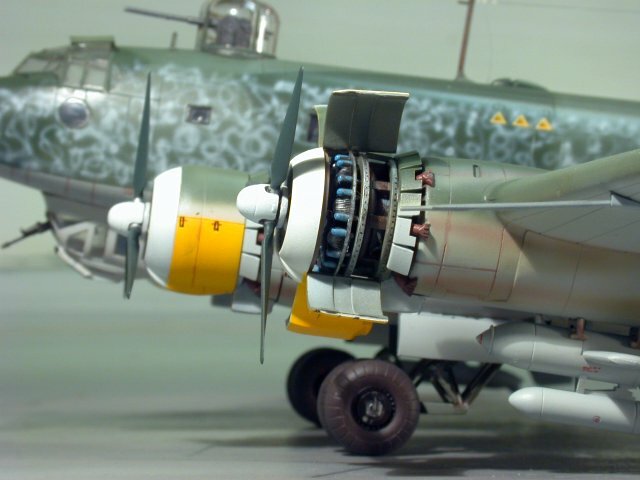 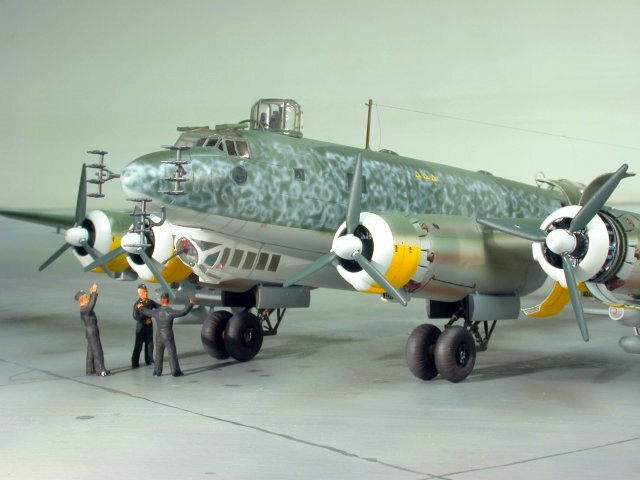 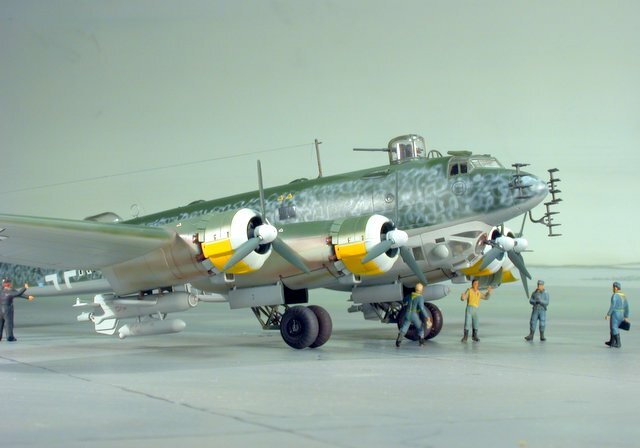 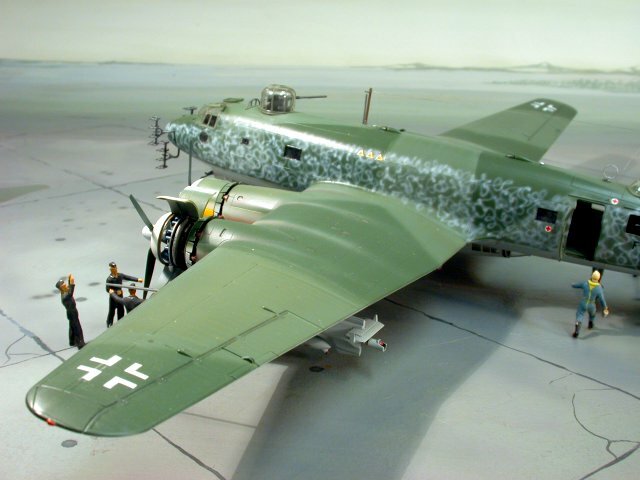 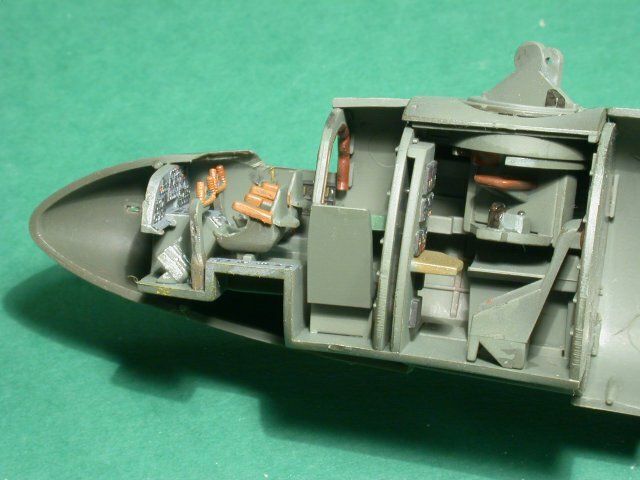 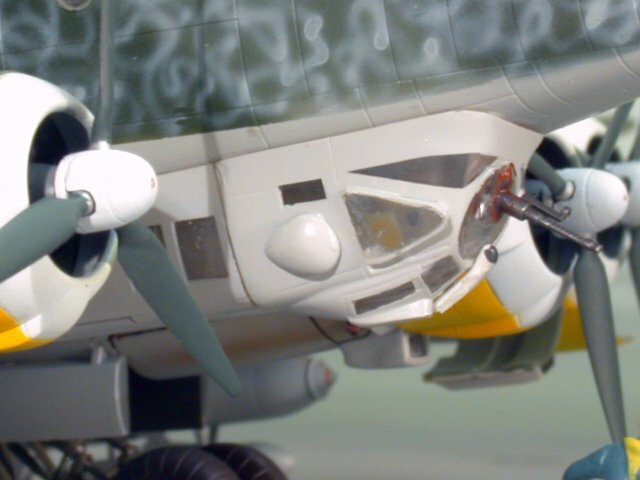 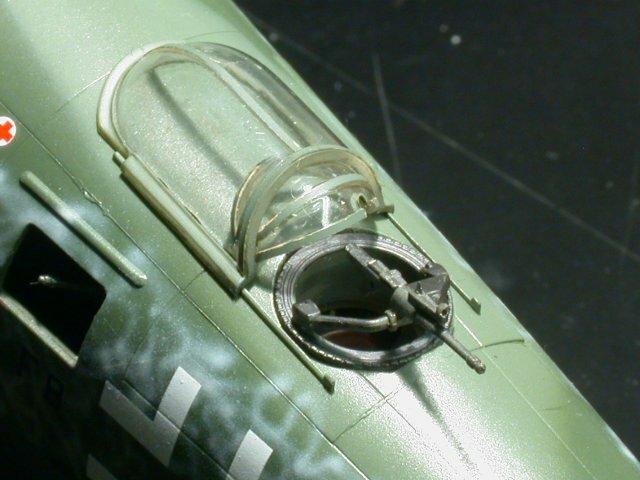 Here is my Revell Fw 200 Condor in 1/72 scale. 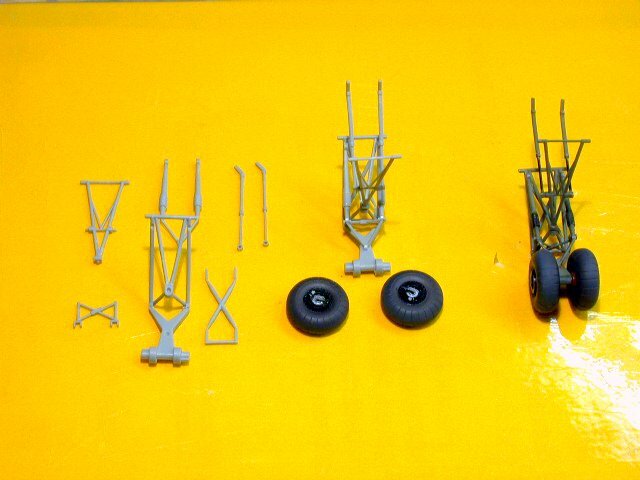 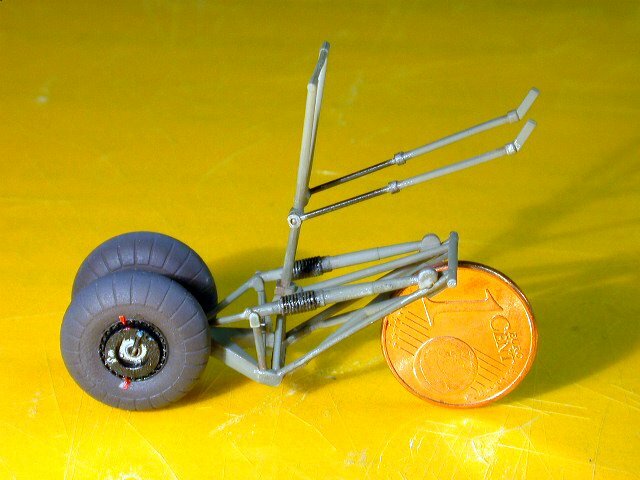 It is a very well detailed kit that fits together with no problems. 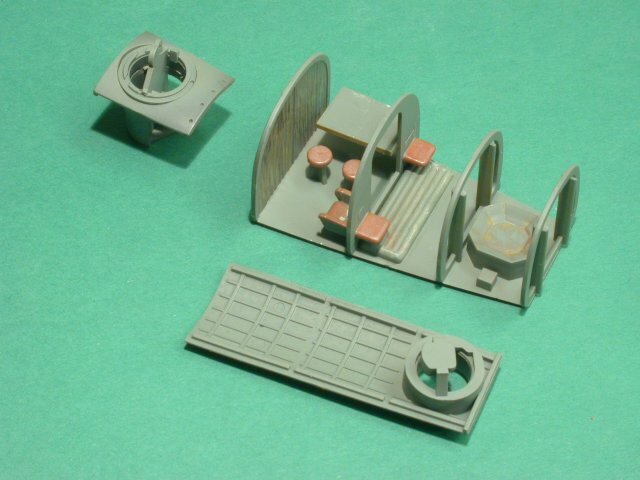 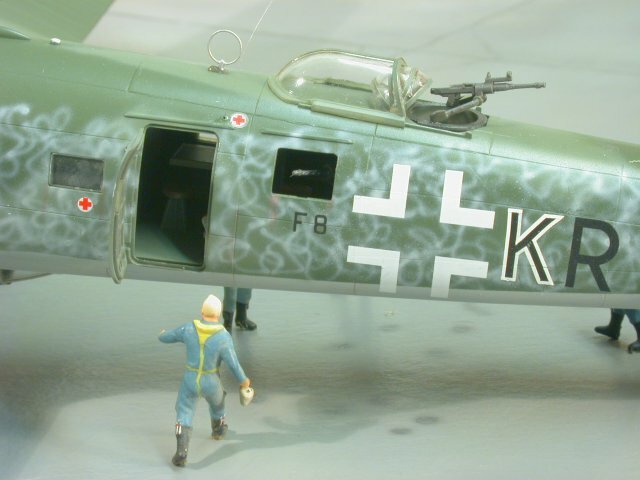 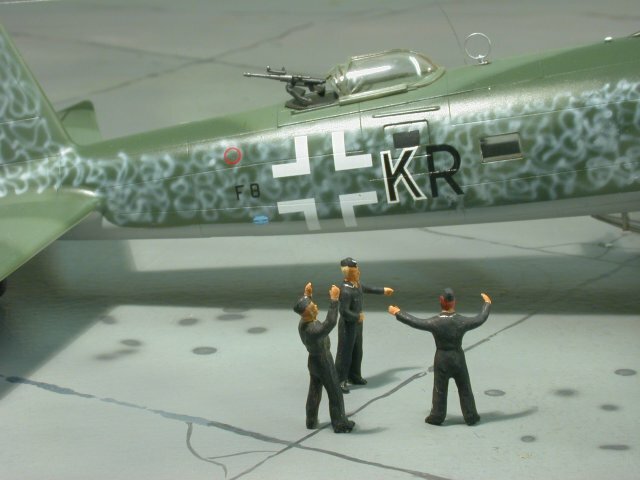 The figures are from an old old Preiser military set in 1/72 scale.